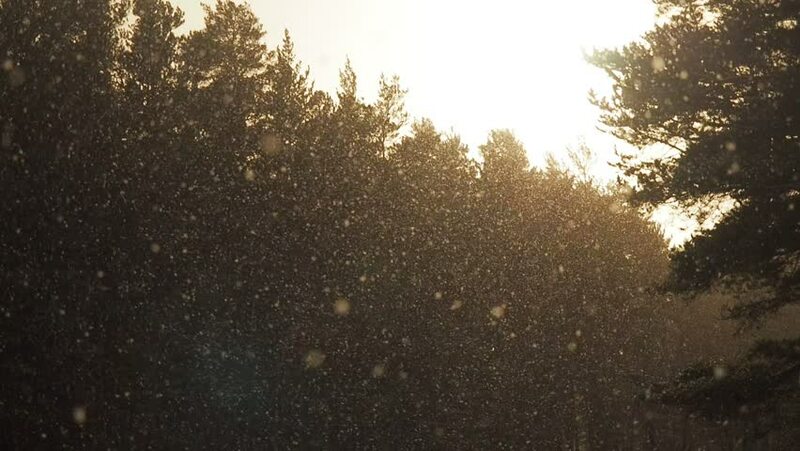 hd00:26Beautiful winter background - snow falling in forest, sun shining background. Magic winter forest in Christmas, sunbeam in woods. 4k00:10Forest in backlight. Low evening sun through trees.